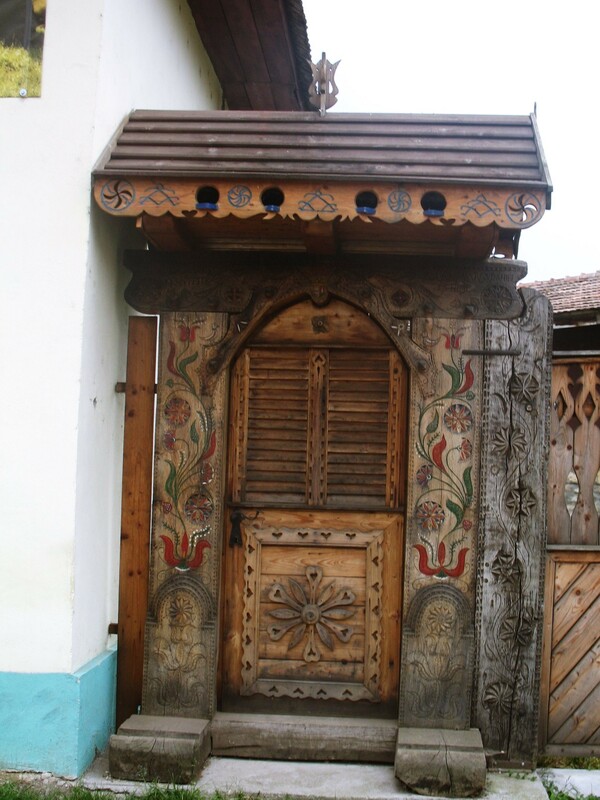 Méra/Mera, a quiet little village full of charm and serenity, where traditional dance, costumes and music are still part of people’s everyday lives is situated 13 kilometers from the city of Kolozsvár/Cluj and is reachable by car, bus, train or even bicycle. Many of the locals still practice traditional crafts – they work with leather, they fix shoes, they work in stone, paint on wood, or are creating pearl jewelry. While in Méra, one can visit the Ethnography museum, and also a shop with local traditional products, but the most unique place based on an original idea of György Varga is the Buffalo Museum. Installed in the old bull barn of the municipality, in the last ten years it has become one of the favorite tourist spots of the region. In the book of visitors one can find messages from people coming from all around the world. Also, locals appreciate György Varga’s initiative because the museum pays a tribute to those, who, in the last one hundred years have chosen to work with the most fastidious of all domestic animals: the buffalo. Some see it almost as a wild animal that needs to be handled with a lot of caution, some state exactly the opposite: that the buffalo is a curious, friendly and playful animal. The two parties will never agree. All agree though, that buffalo milk is amazing: while normal milk has about 3% fat content, buffalo milk has almost 9% and that without containing any cholesterol. It also has a lot of health benefits, including the ability to build strong bones, promote growth, protect the heart, stimulate circulation, and lower blood pressure. The raising of buffaloes began in Méra in 1890. In 1950 there were already 1500 buffaloes in the village. 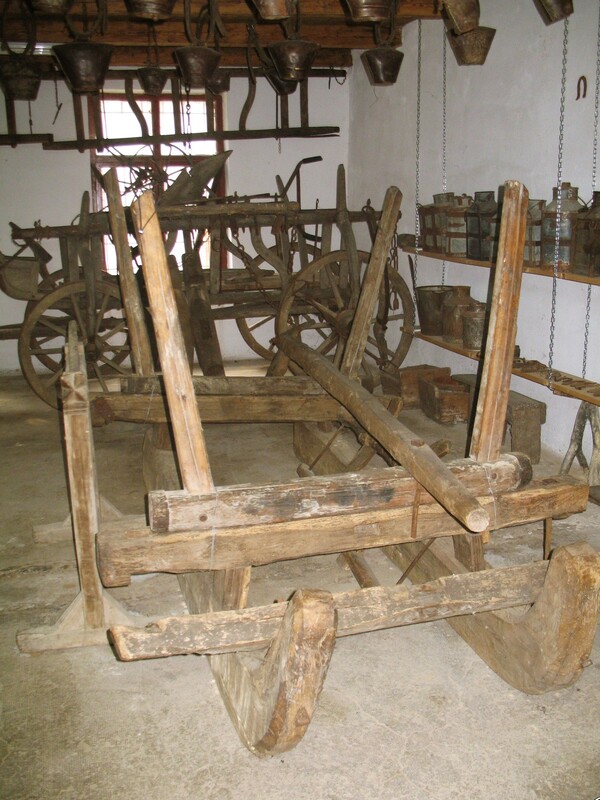 They were a source of food and brought prosperity to the families that owned them, being also used for traction. Curious trivia: buffaloes have 50% more traction power than cattle. After 1990 their numbers plummeted spectacularly. Nowadays there are only about 180 raised by a total of 30 families. The main reason for that is the fact that the young of the village prefer to have free time off, rather than staying at home and taking care of the animal every day, day and night, with no holidays, weekends or feast-days. Only the elderly sacrifice their time to maintain this beautiful, old tradition of the village. In the Buffalo museum one can see all the objects related to the raising of the buffalo: yokes, wagons, milking chairs, collecting and processing vessels, oil lamps, horseshoes, pictures, documents. 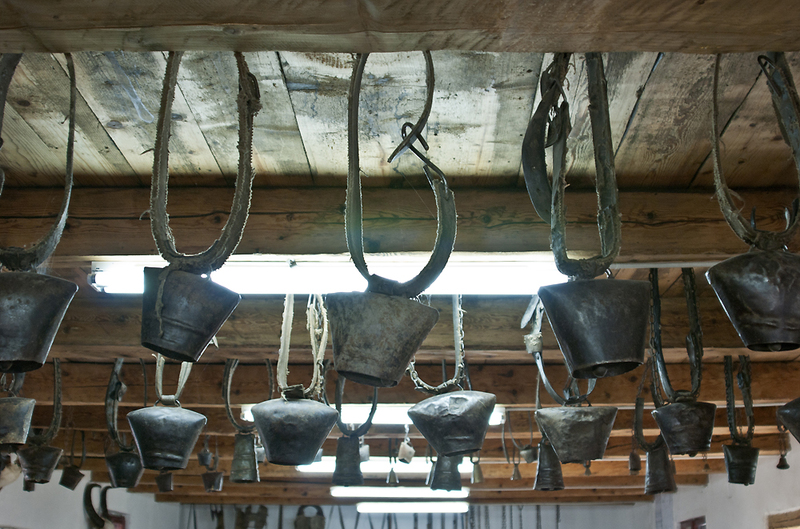 The cow bells collection is the richest, has more than 100 pieces. The Buffalo Museum, which, in the last ten years has become also a cultural center, hosts events also included in the now popular Méra World Music Festival held between August 1-4, 2019.